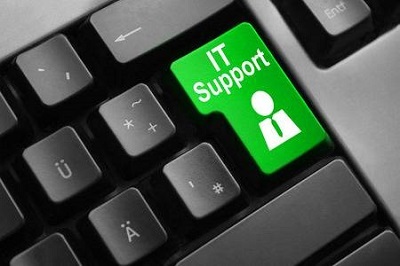 Complete Technology support for the entire infrastructure. Full support for all computers and networking issues. 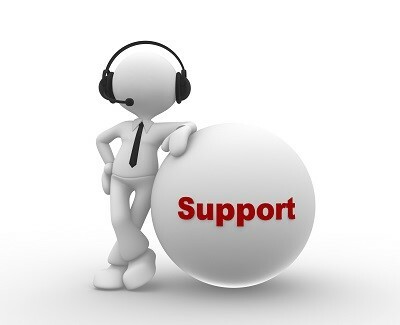 Most issues can be fixed via Remote-Desktop and will go onsite if needed. While offering simple break-fix repair services, we also offer Managed Services Contracts to businesses that require full help desk services. Even 24/7 support if needed. 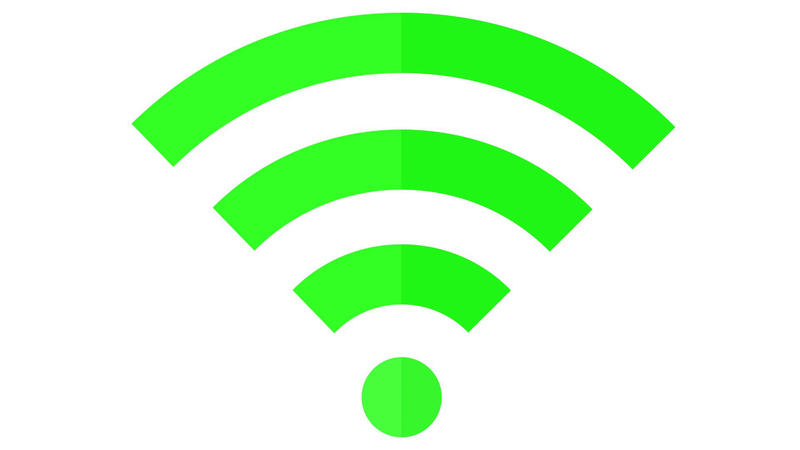 Wireless Technology is essential to all residential and commercial offices. Centra-Tek provides the newest Mesh technology that’s faster than the legacy systems currently used. Whether its a new system or to replace the old legacy systems, we can install and configure the latest technology. We can identify security issues, within your current system, and recommend upgrades to secure your system against hackers and outside interference. 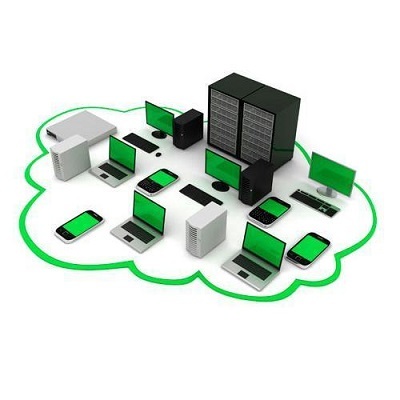 Network infrastructure is the basis of all technology. We use a line of technology from a company called Ubiquiti. They offer the best firewall/routers, wireless equipment, and network switches at a cost less expensive than the more popular networking devices. You don’t need a $1500 Cisco Firewall when a $200 Firewall is needed. 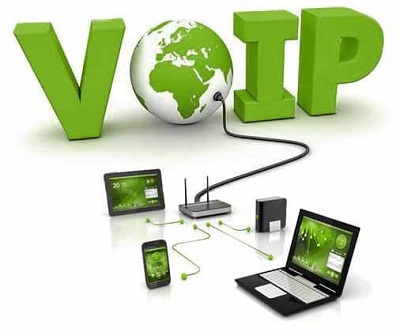 Most IT Support companies are locked into the more expensive hardware and have not used the newest, less expensive, technologies to provide sound network infrastructure. 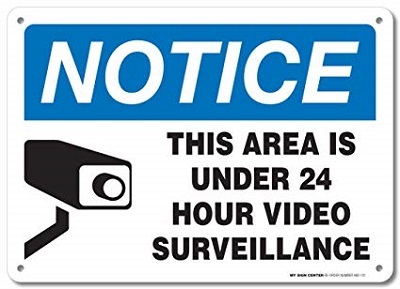 The cost of Video Surveillance have significantly dropped over the last few years and has become affordable to small companies and residential properties. The need to protect and monitor crime within your domain is important. We install complete video surveillance systems that can alert you, in real-time, to intrusion, burglary, or just monitor the day-to-day movements of your company or home. Site Designed and Published by Centra-Tek, LLC.